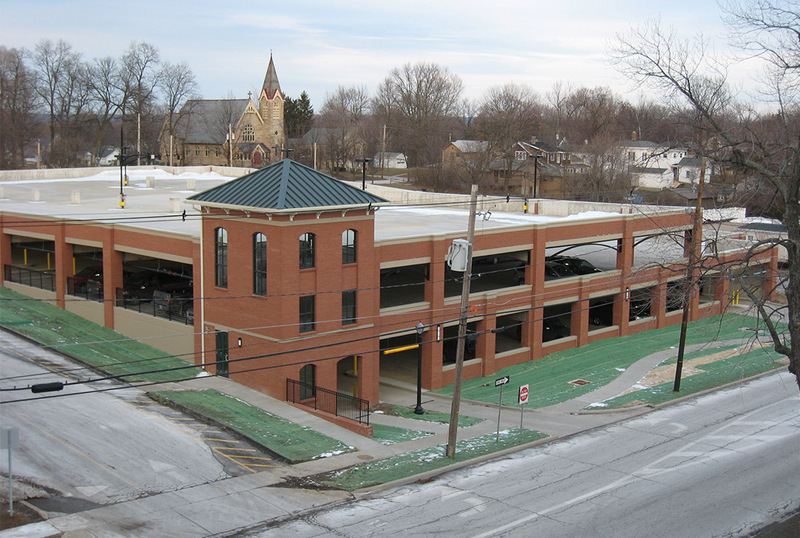 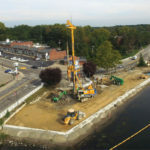 The City of Medina contracted The Ruhlin Company to design and construct their new 350-car parking deck. 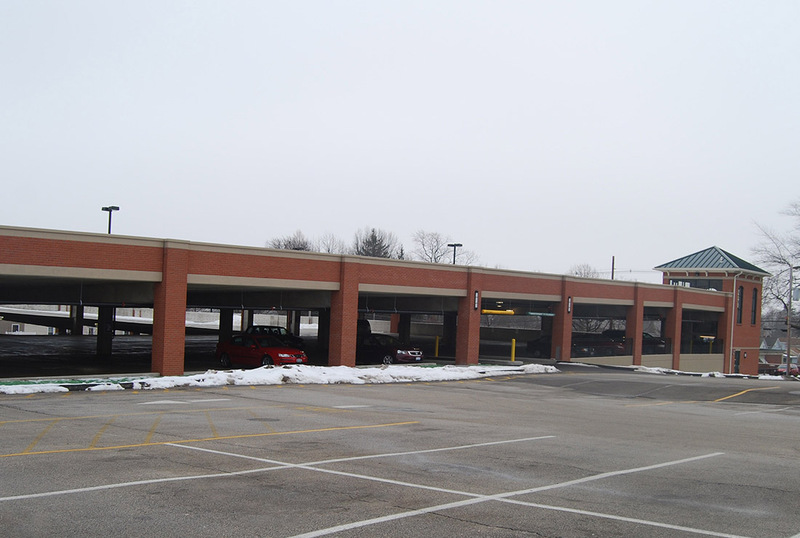 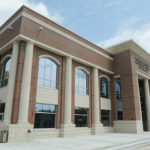 This parking deck services the Medina County Courthouse, as well as the surrounding building patrons. 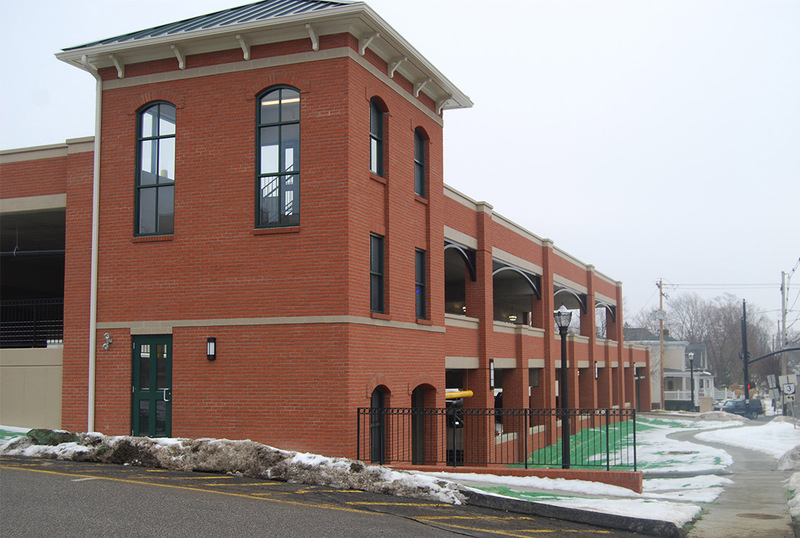 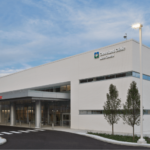 The structure was constructed of cast-in-place post-tensioned concrete with an in-laid masonry brick exterior finish. 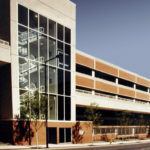 Additionally, as required by the City of Medina, the team incorporated historic and sustainable features into the construction of the parking structure.